View Of Merton College. 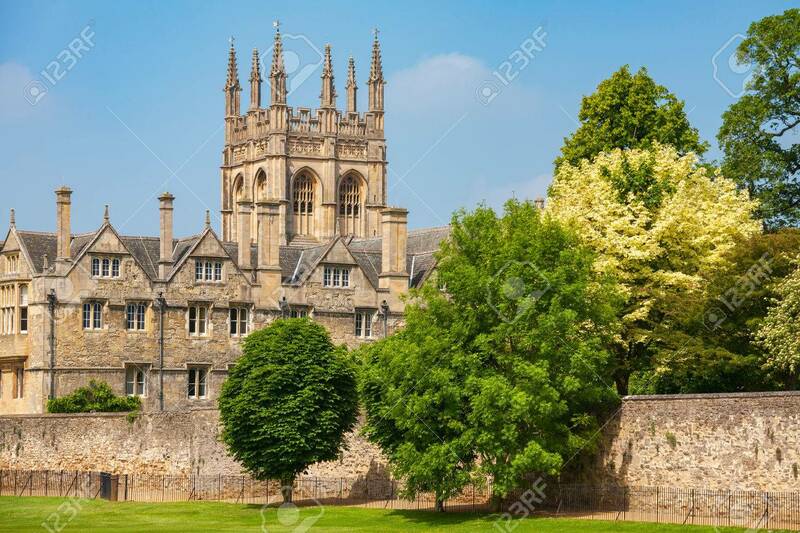 Oxford University, Oxford, Oxfordshire,.. Stock Photo, Picture And Royalty Free Image. Image 77492752.